Is your inner goddess ready to come out and play? 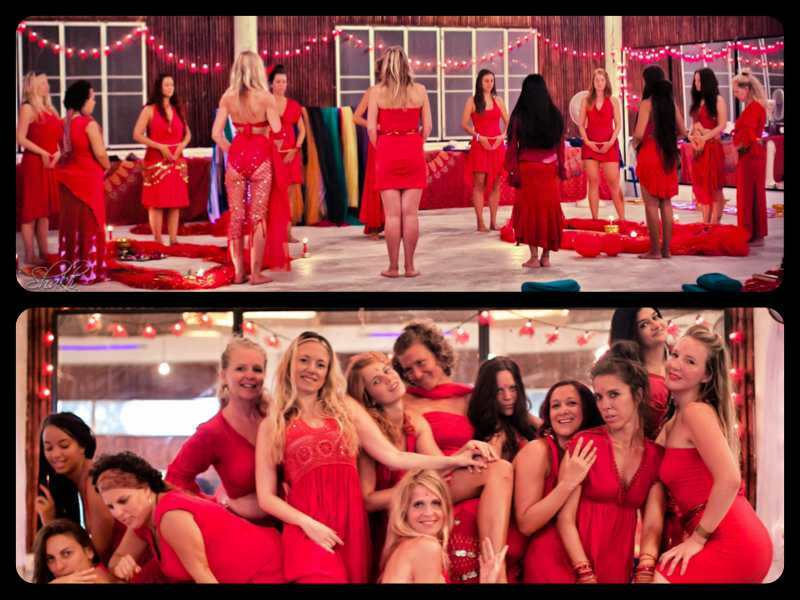 Reveal your powerful feminine through a unique combination of sacred dance, ceremony, tantric techniques for women, yoga and celebration. 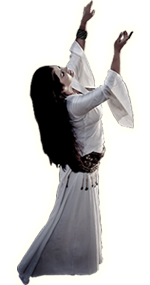 Discover your Mystical Dancer as she unveils herself through ritual belly dance, Sufi whirling, shamanic trance dance and modern temple dance. All dance levels are welcome as we focus on the energetics and transformatonal qualities of movement rather than strict technique. Unleash your creative potential through tantric bliss awareness for women, including an introduction to the life-enhancing jade egg practices and cultivating one's sexual energy. Allow your juicy aliveness to flow. Awaken and balance your chakras through GoddessYoga and meditation. Your divine muse will be rekindled after this special retreat. Our day begins in the morning with an optional active Osho meditation, or early walk in nature, or just being with yourself in the brilliance of the surroundings. After a healthy breakfast, we hold our group dance, ritual and tantra session, followed by a lovely lunch break, and then we continue our engaging journey into the late afternoon. Pausing for dinner, we meet again in the evening for special ceremonies, as well as star-gasms under the clear, open Turkish sky. A generous amount of creativity and inward visioning manifest. Your energized, inspired, sensual, connected feminine will shine forward, revitalized and loved. Consciously prepared meals are included. We are housed in an absolutely stunning campus in the hills, overlooking the vast sea, where the Aegean and Mediterranean meet. Evenings are marked with magnificent sunsets. The charming, eco-friendly rooms have been recently constructed, and we are treated to a gorgeous swimming pool. Please see the details on the host website and the link to the workshop. 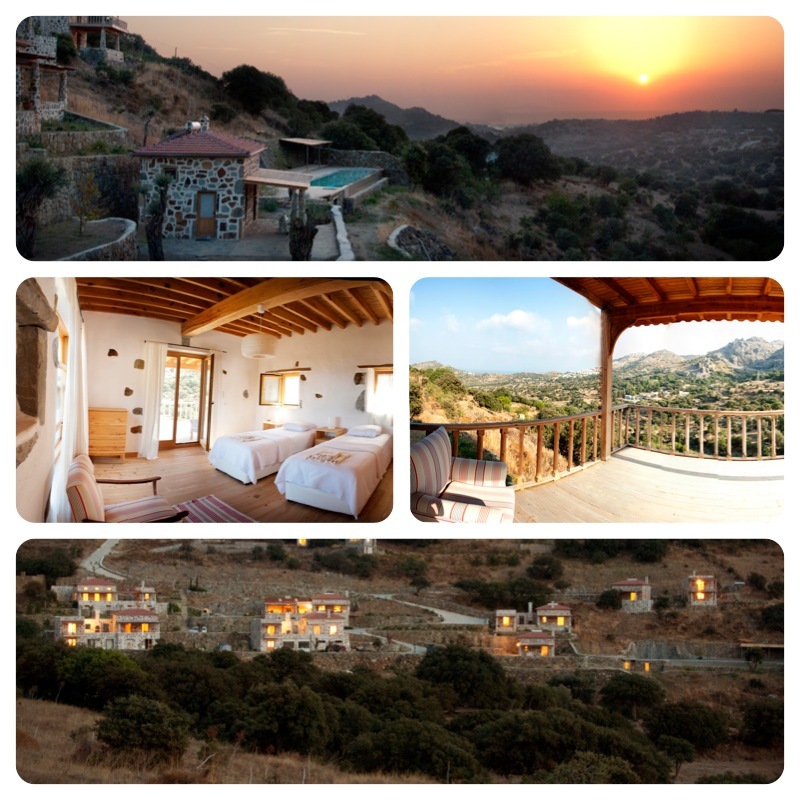 Registration and housing are arranged directly through Karakaya Retreat. We are honored with the invitation to be included in such a precious place's programming. 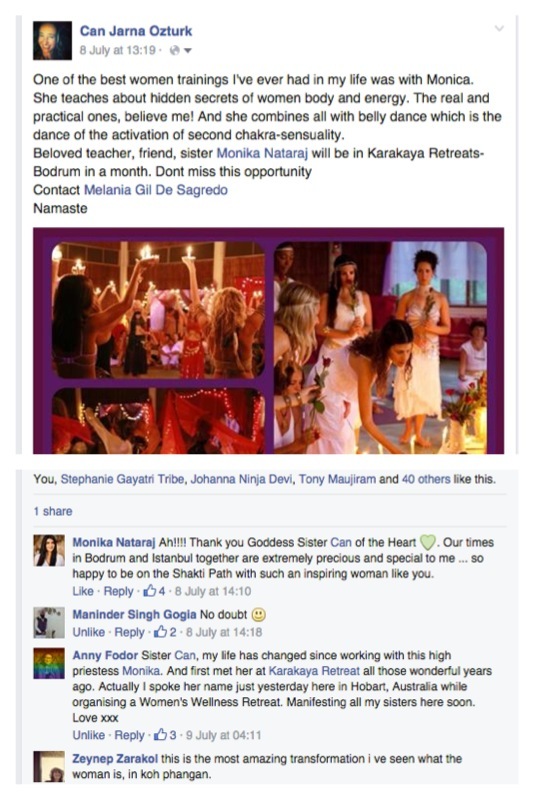 The facebook posting below by goddess-sister participants from earlier women's retreats at Karakaya with Monika give a glimpse of the openings and friendships that flower in these gatherings. . 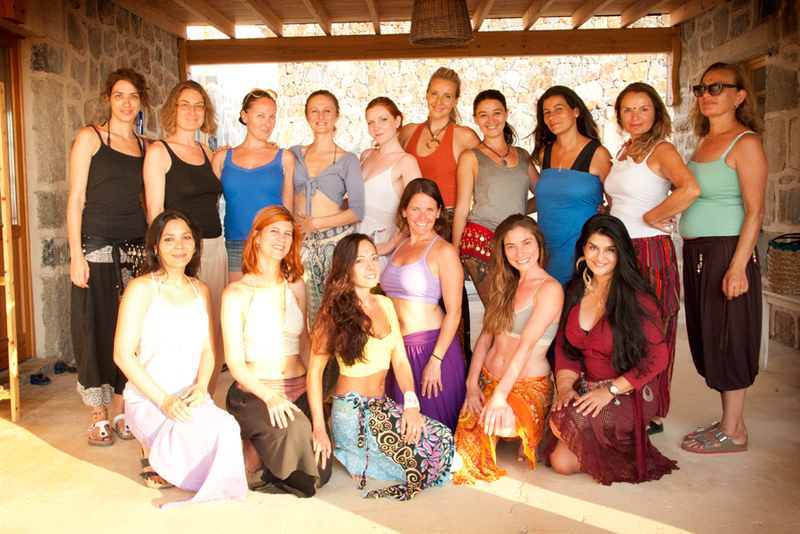 It was here in August 2006, under the inspiration and embrace of Karakaya founders Feride, Purana and Melania, that the Mystical Dance tradition in Turkey with Monika was born. (And Monika has returned every year since -- fourteen consecutive summers diving into the Turkish goddess field.) Blessings and Gratitude!